Great drinks. Delicious food. Even better company. 8 large screen TV's for viewing multiple sport events. 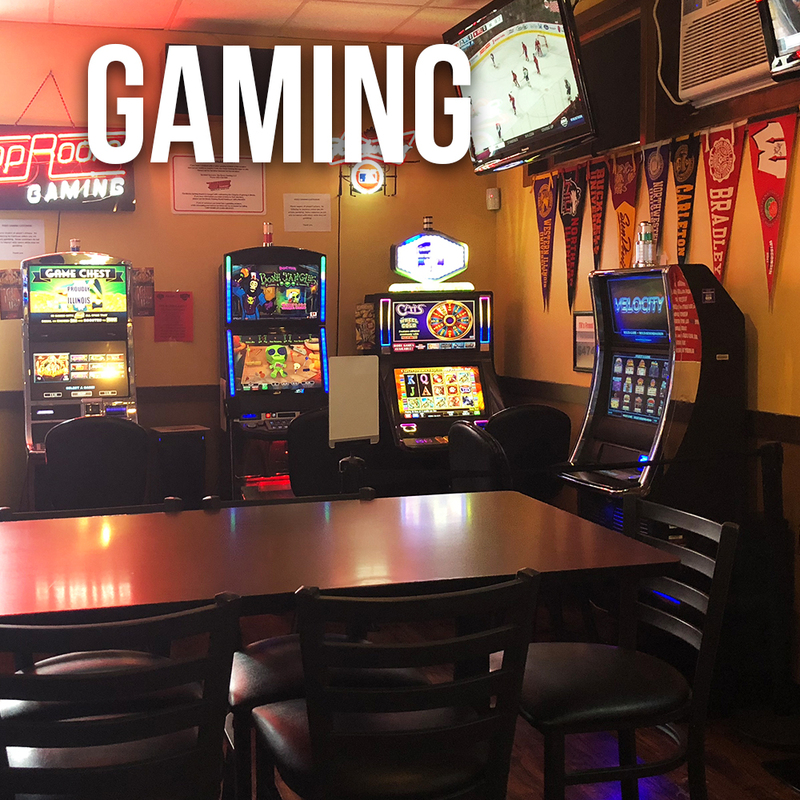 Bring your friends and enjoy our Tap Room gaming, darts, baggo and dart leagues, concerts and other fun events! April 13th Ernie Karaoke - 8:30 p.m. till 12:30 a.m.
April 20th Lenny Bains Band - 8:30 til 12:30 a.m.
TR’s is managed by Tom LeBaron, James (Red) Ogle (former bartender from the Clover bar in Waukegan) and Nick Nicketakis (former owner of the Clover). 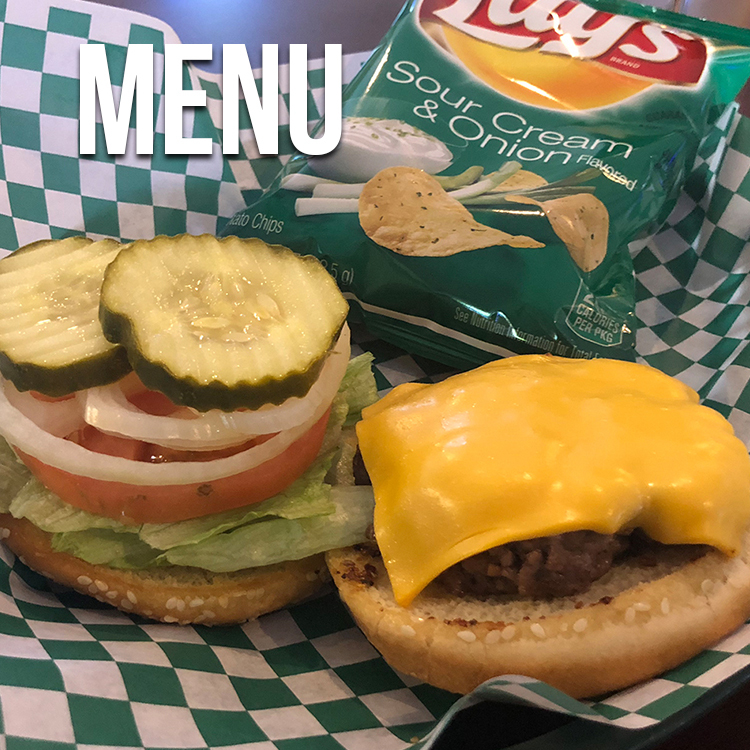 TR’s supports local live music, featuring live bands every Saturday night starting at 8:30 p.m.. TR’s is well-known for their burgers, made fresh daily using ground beef purchased from Cribb Fine Foods Inc.. We offer dart and bag leagues during the fall and summer. We have an outdoor beer garden with a fire pit for your enjoyment on nice summer and fall nights. Host your Birthday’s, Graduation Party’s Bachelor/Bachelorette parties and more at TR’s or our sister bar 17 North (offering private event space). If you can’t stay for a drink we offer carry out six packs and bottles of wine. Gift cards available that can be used at TR’s, 17 North and The Taproom. WiFi available.